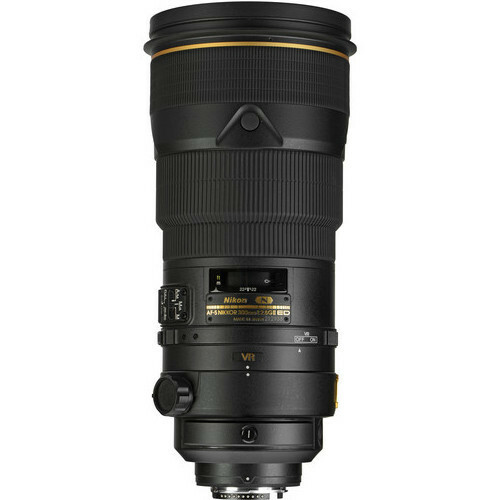 The Nikon AF-S Nikkor 300mm f/2.8D ED-IF II rental lens is a high-performance, compact and lightweight telephoto lens that offers superior optical performance and fast autofocus operation designed for photojournalist,sports and other fast-action photographers. 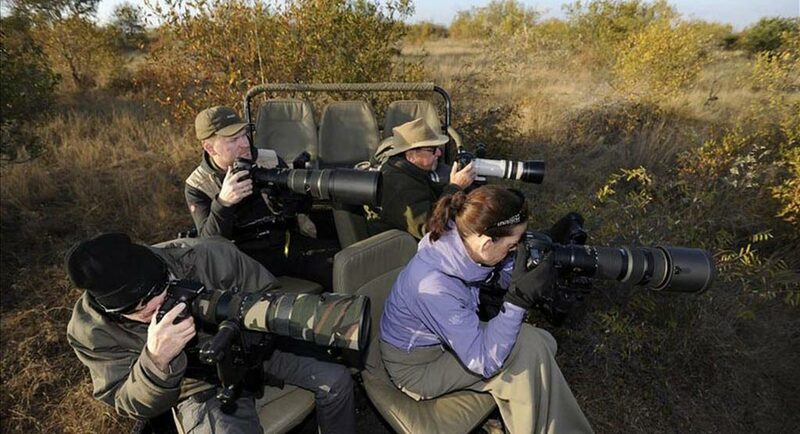 Perfect for wildlife photographers that want a light weight high quality lens that produces a lovely blured background. Works we will both Nikon 1.4x and 2.0x teleconverters with only minor loss of image quality and is a good way to travel with a lens that covers a range of mid to long range fields. Lens will be supplied with front and back cap and protective lens bag.